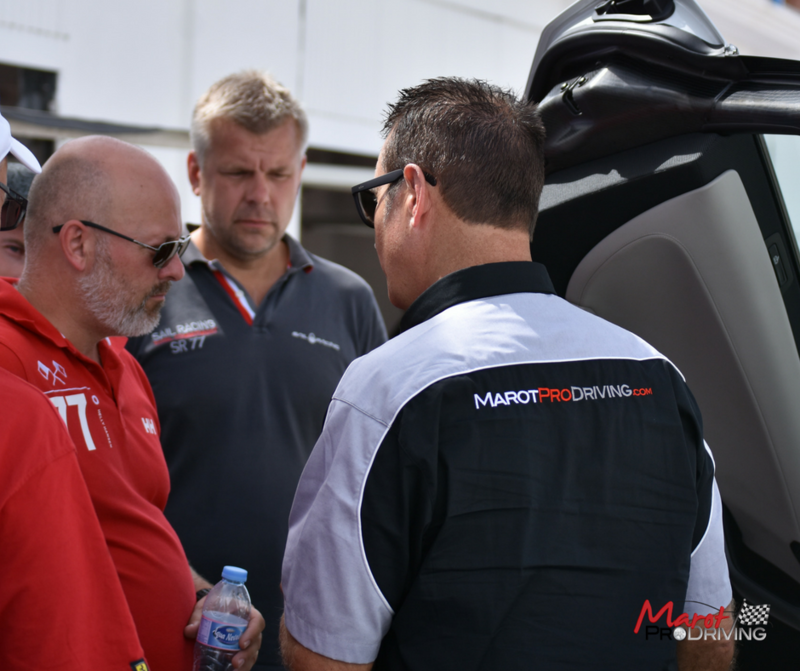 At Marot Pro Driving we offer track tuition in your own car, or we can provide a car suitable for your needs. 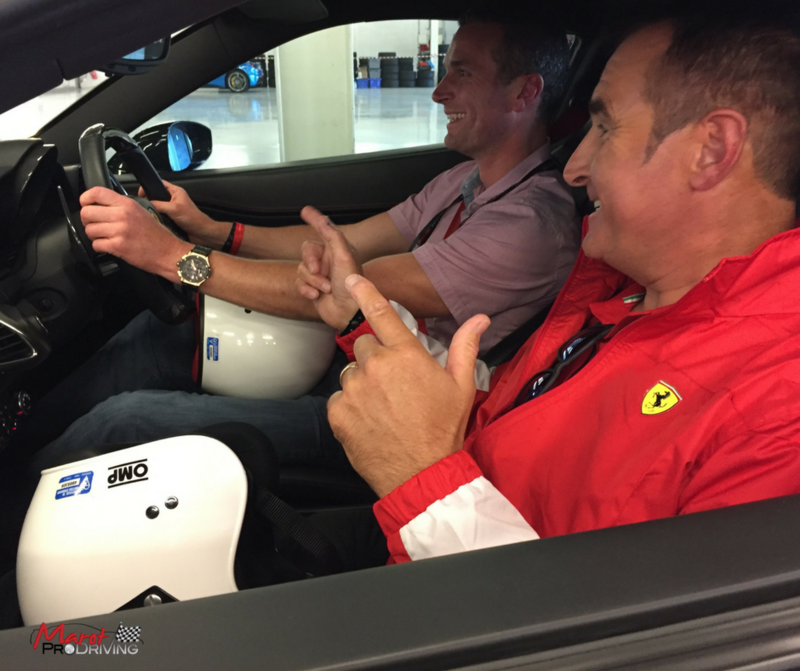 Whether you wish to improve your skills or confidence on track, spending quality time with Mike Marot or one of our motor sport professionals, is a great next step. With bases in the UK and Spain, Mike and the team are available to instruct at tracks across Europe. We work with clients who have never been on track before, through to experienced performance drivers who want to start racing. We are flexible enough to deliver anything from a few hours coaching on track, to a whole coaching program that ends with you being competent and confident enough to go racing. We have a passion for taking you on a journey that sustainably improves your track performance by showing you how you and your car can go smoother and faster. These low key events are guaranteed to quickly get you driving smoother and faster. By offering the option of 1-1 or shared tution these VIP days are designed to be very cost effective. Comprehensive program of driver coaching to created to turn a novice into a potential racer. 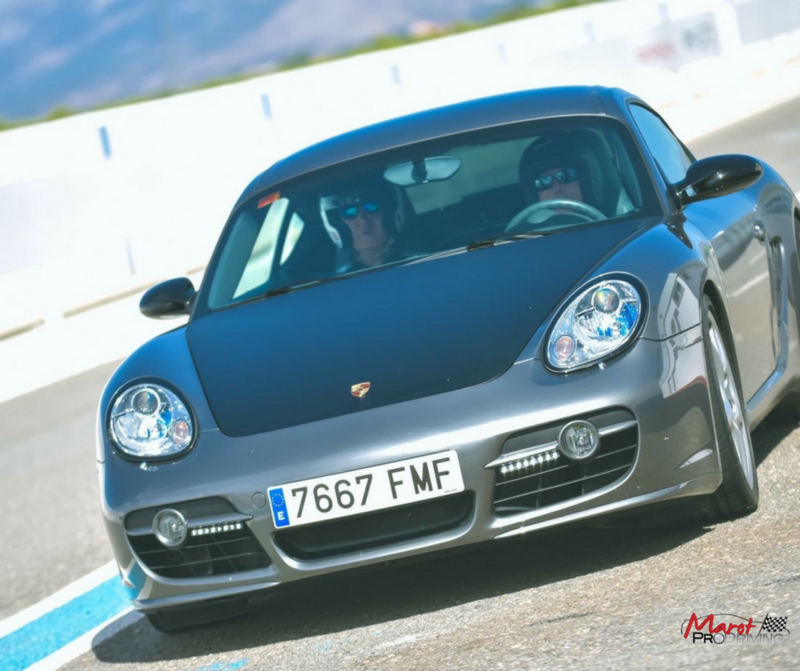 Using Porsche GT cars, we can provide the very best tuition at some of the most testing circuits in Southern Spain and Europe.